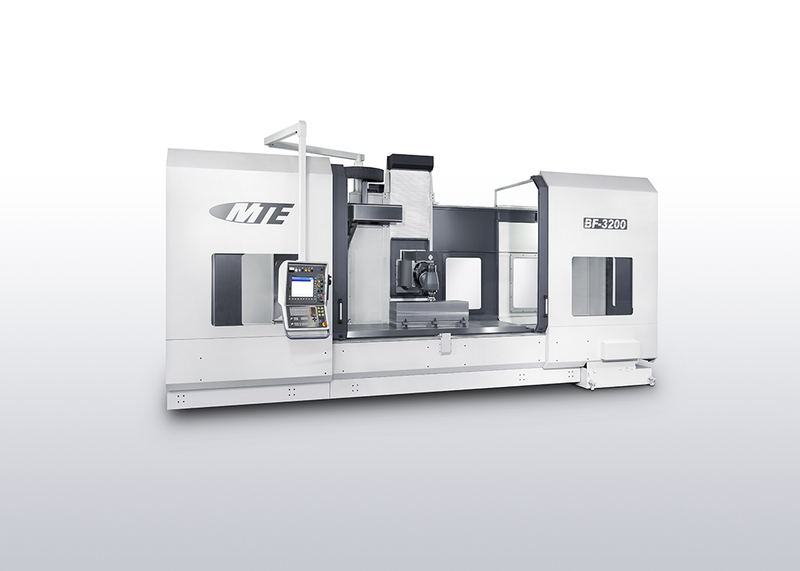 United Precision Services is a distributor of MTE Universal Milling Machines. 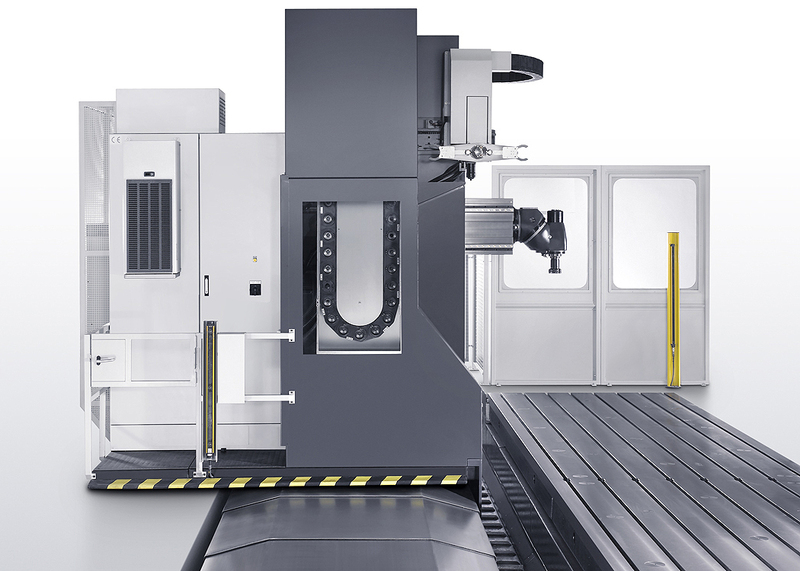 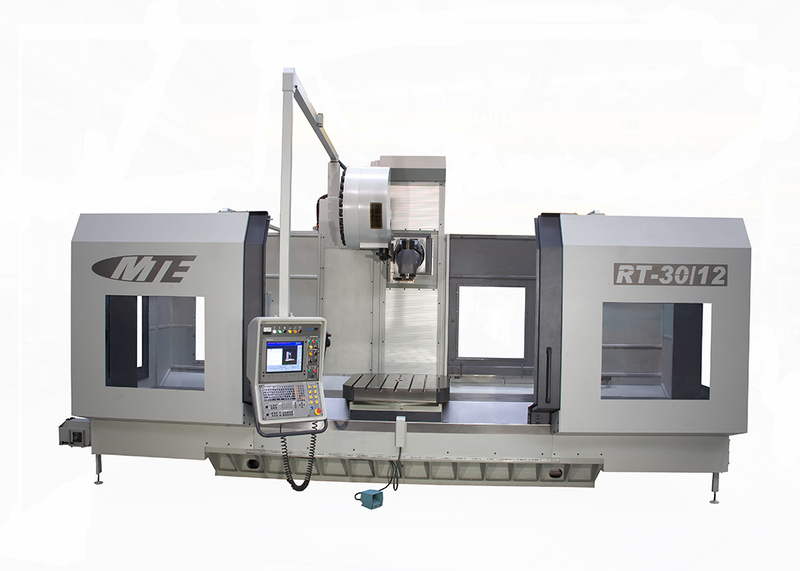 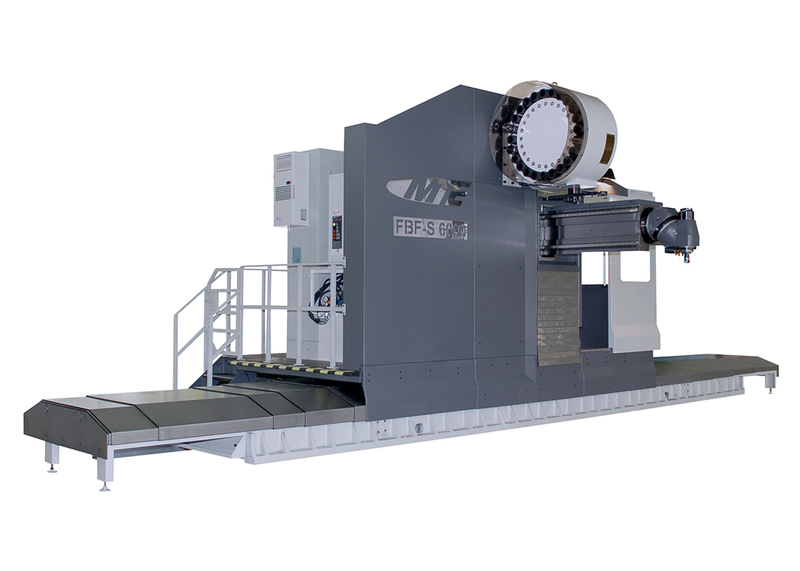 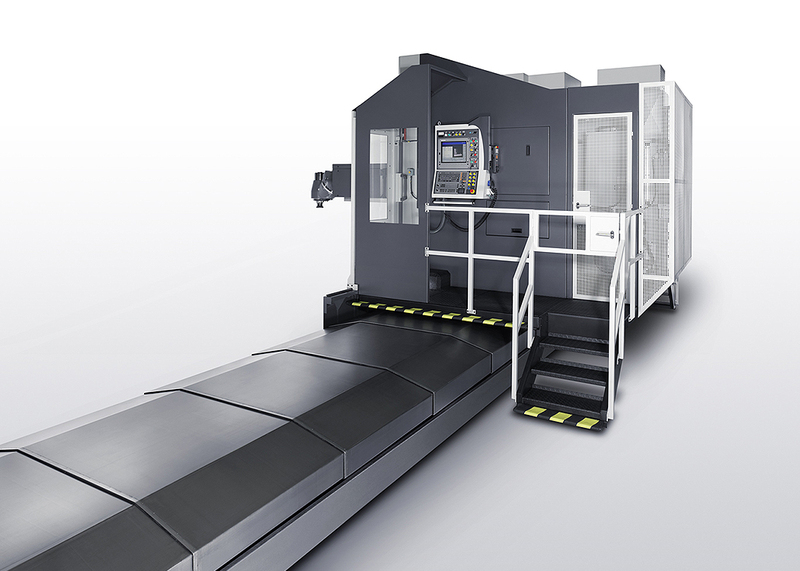 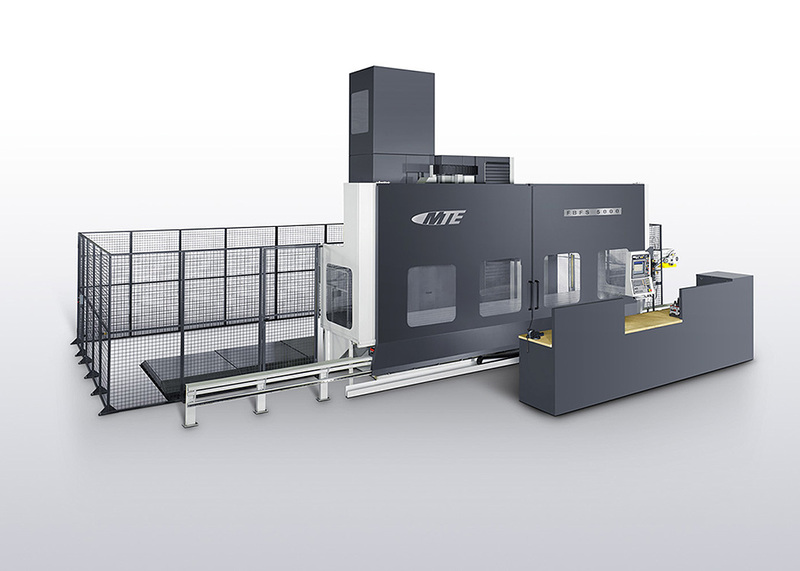 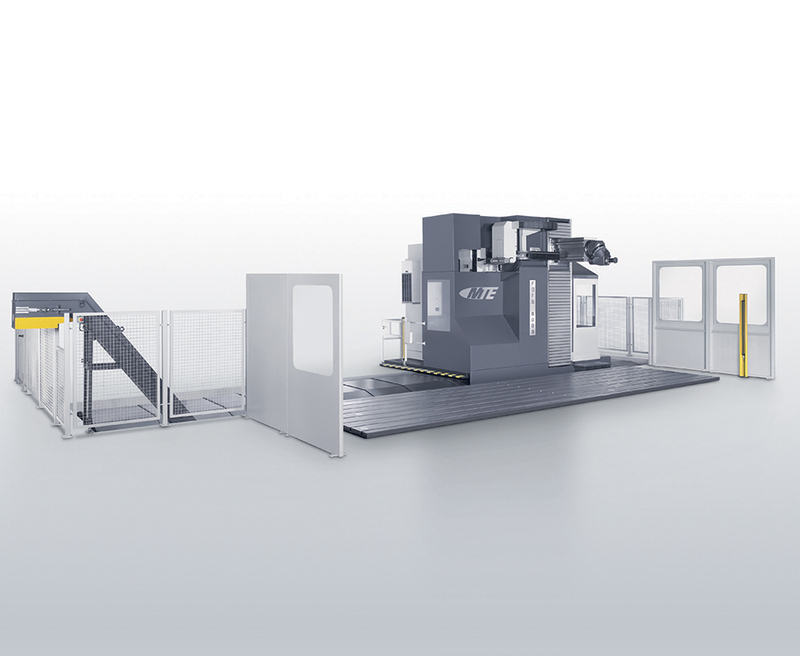 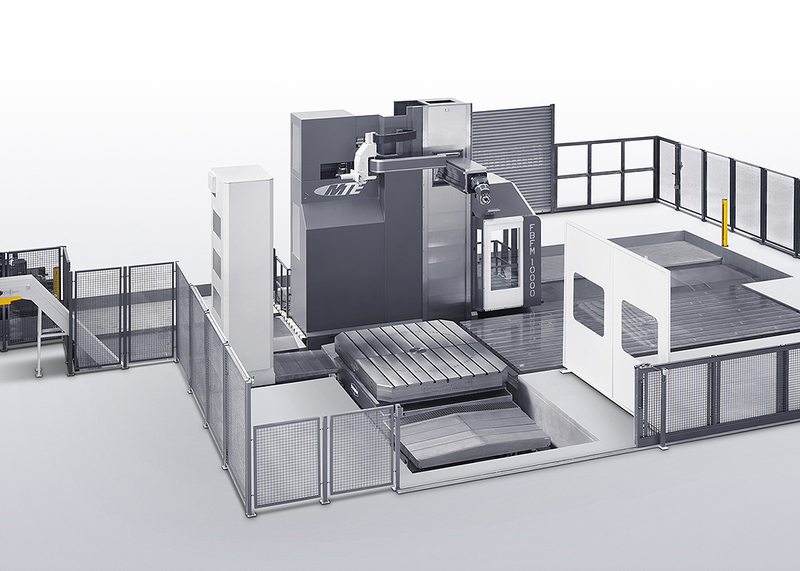 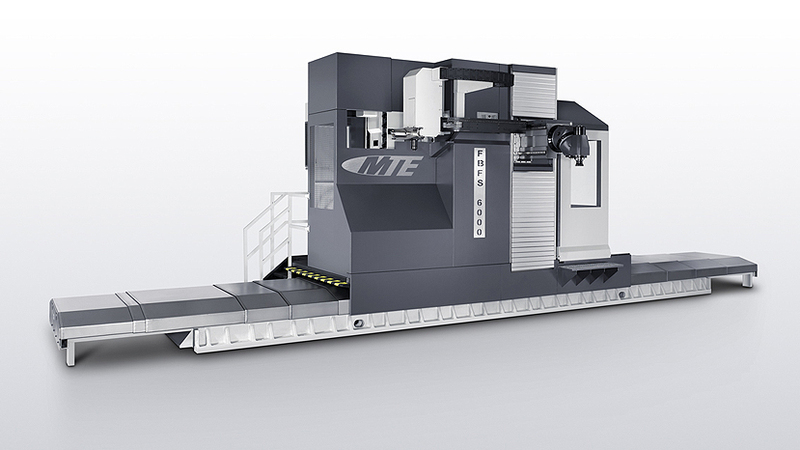 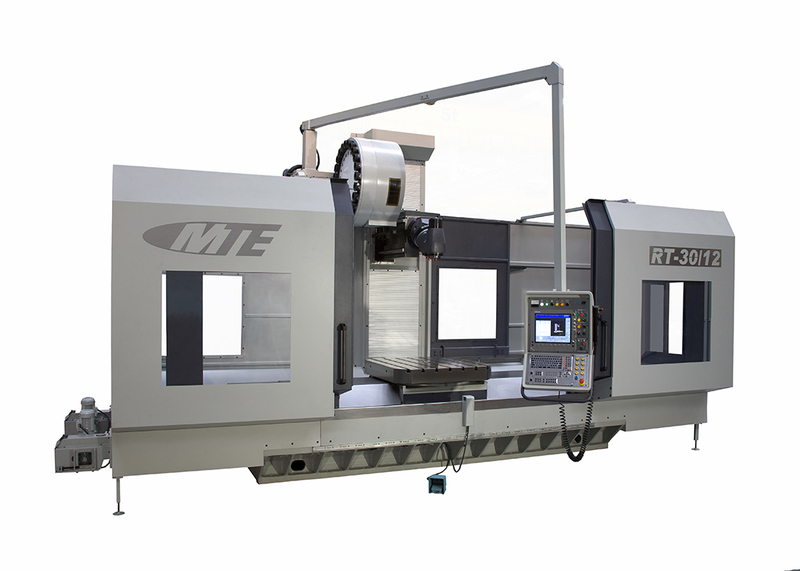 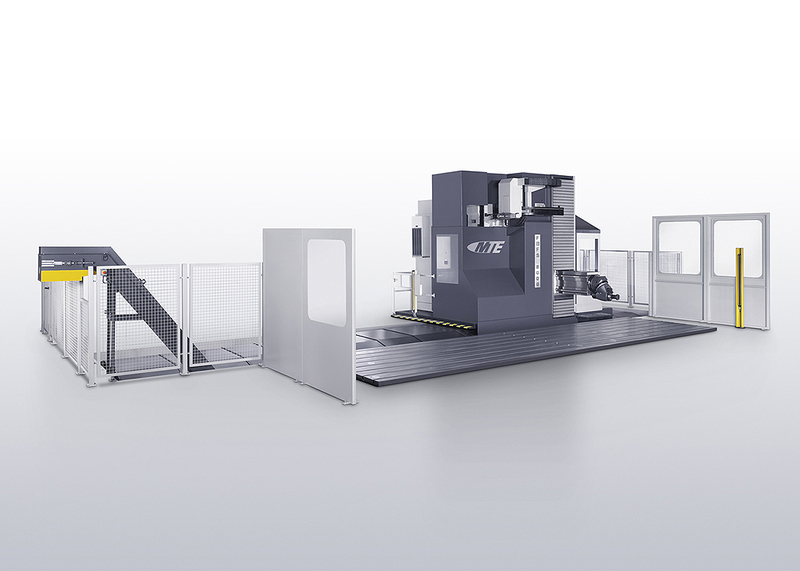 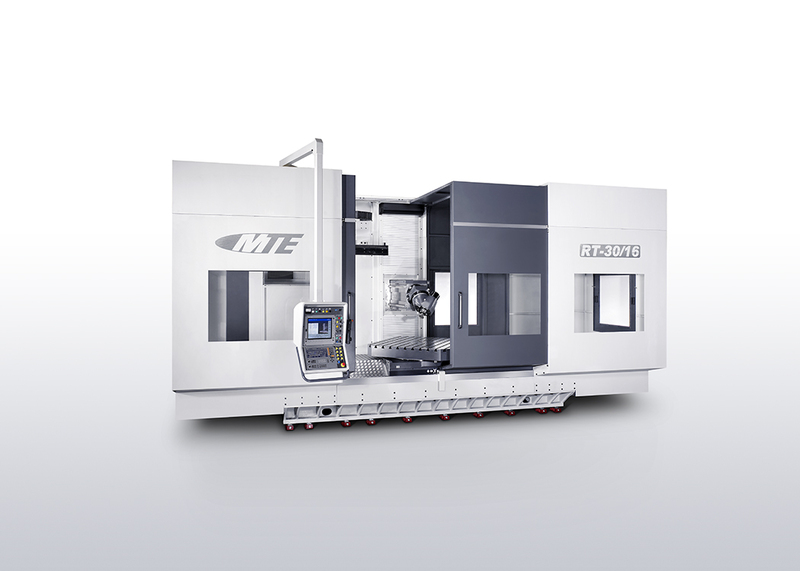 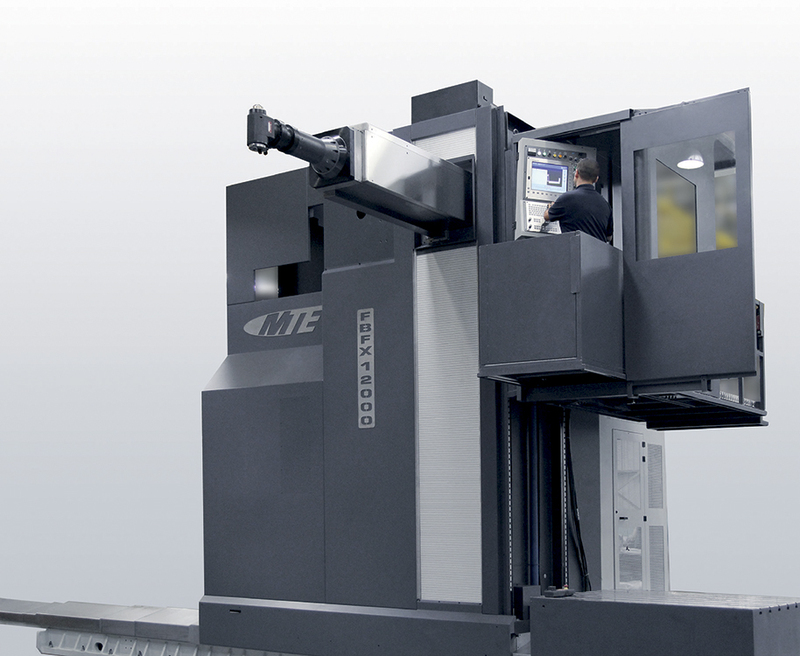 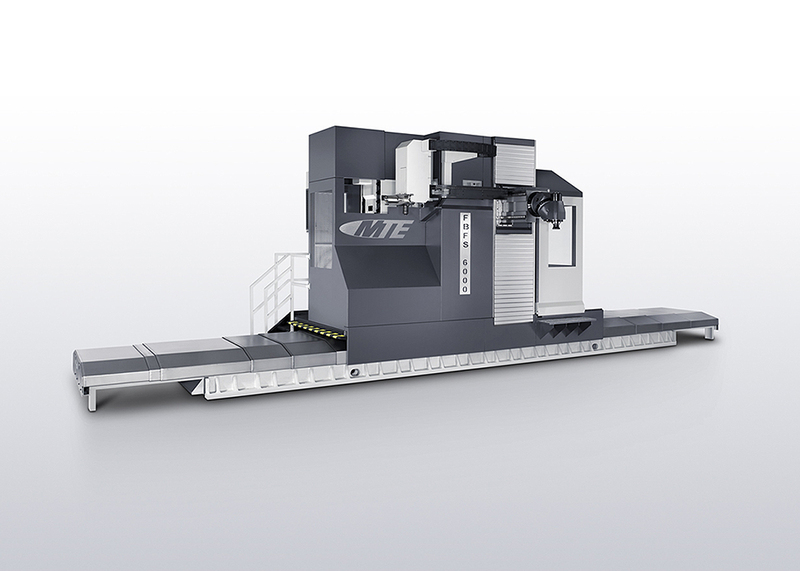 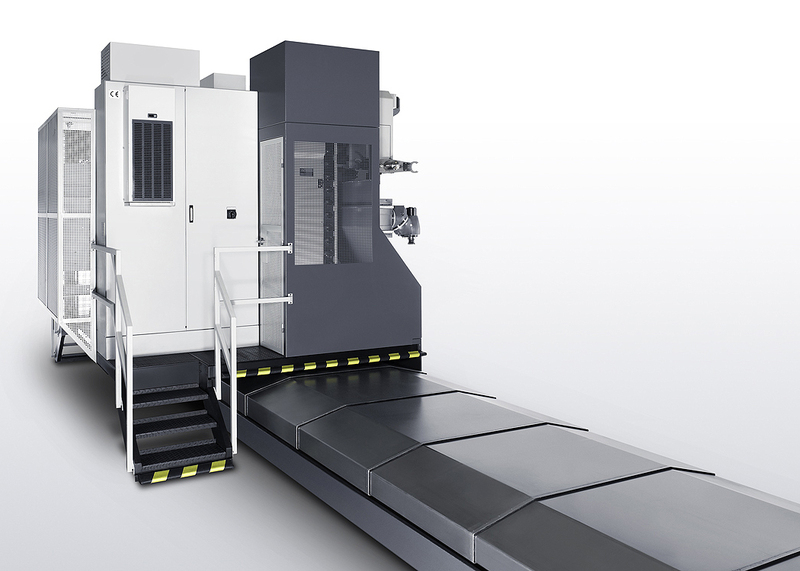 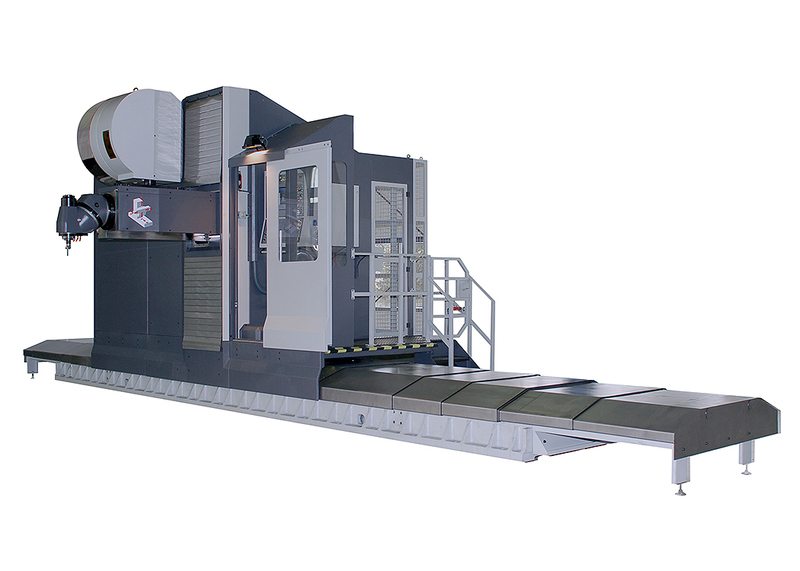 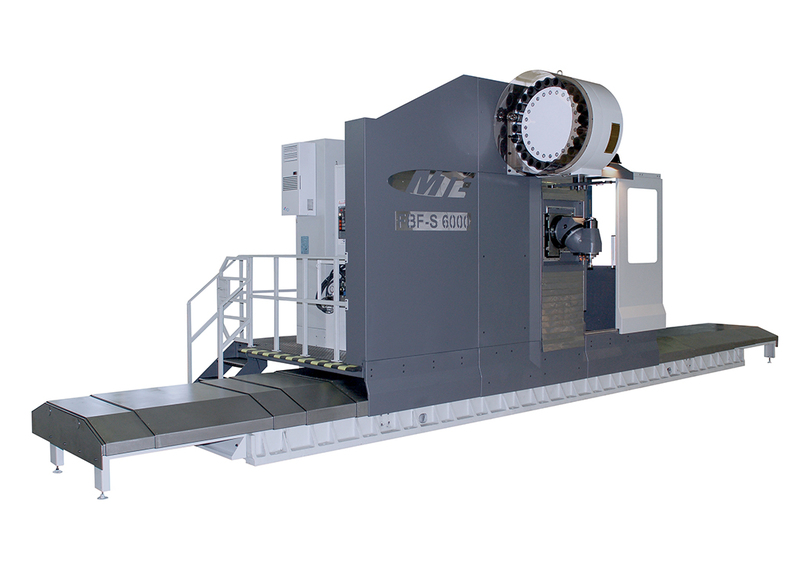 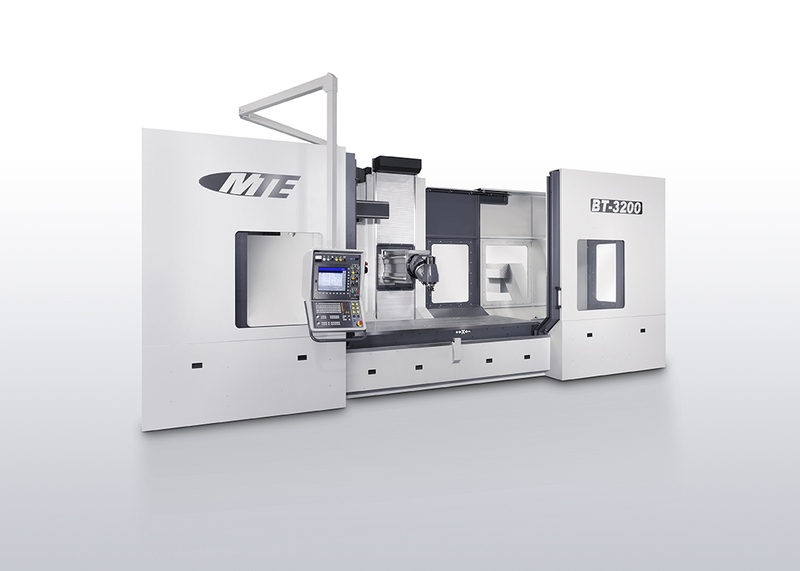 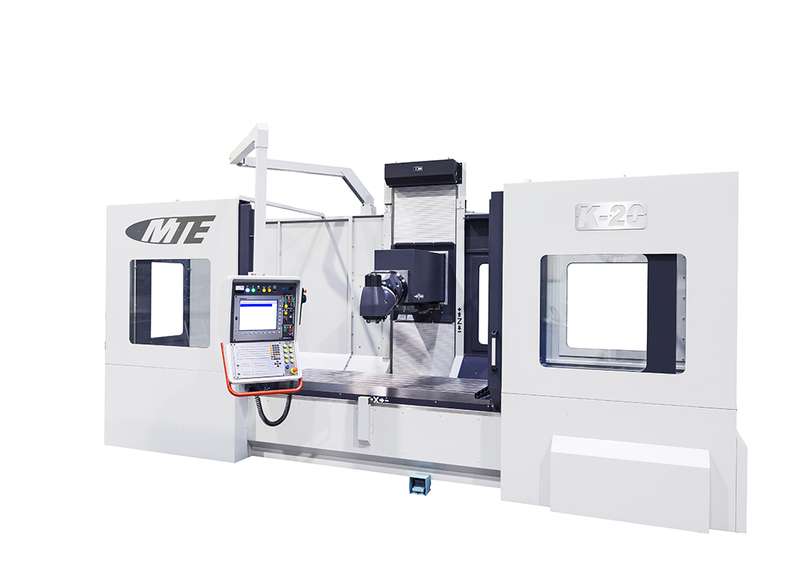 From their facility in Spain, MTE ships about 100 bed type CNC milling machines per year. 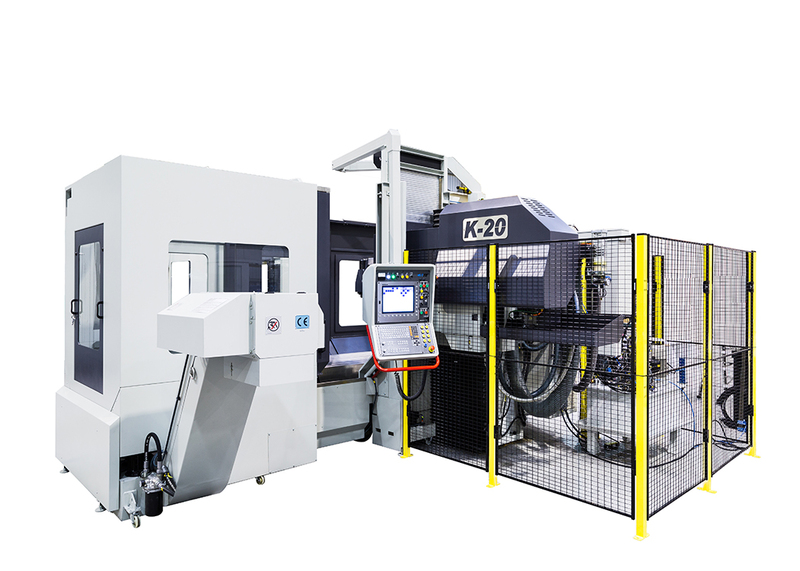 These precision, multi-axis machines allow complex jobs to be completed in one set up, reducing costs for their customers. 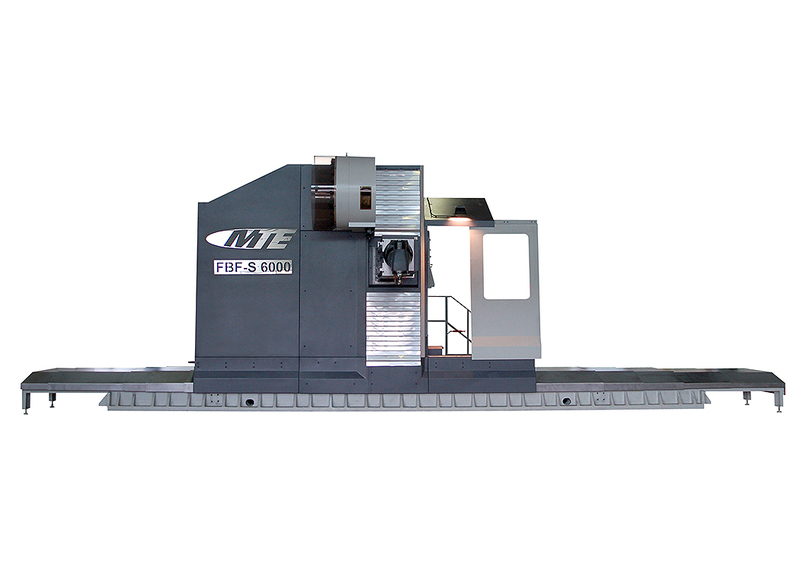 Over the last decade, MTE has significantly grown and added several other models to their traditional box-way designed bed mills. 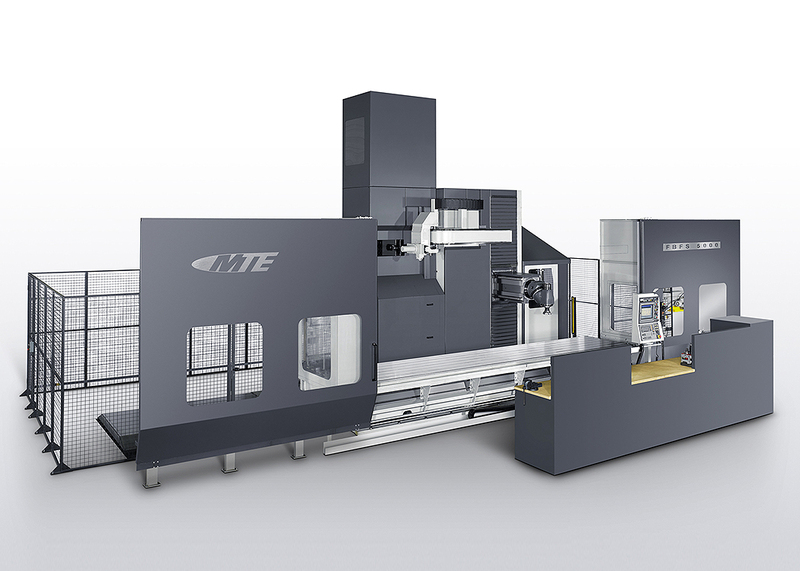 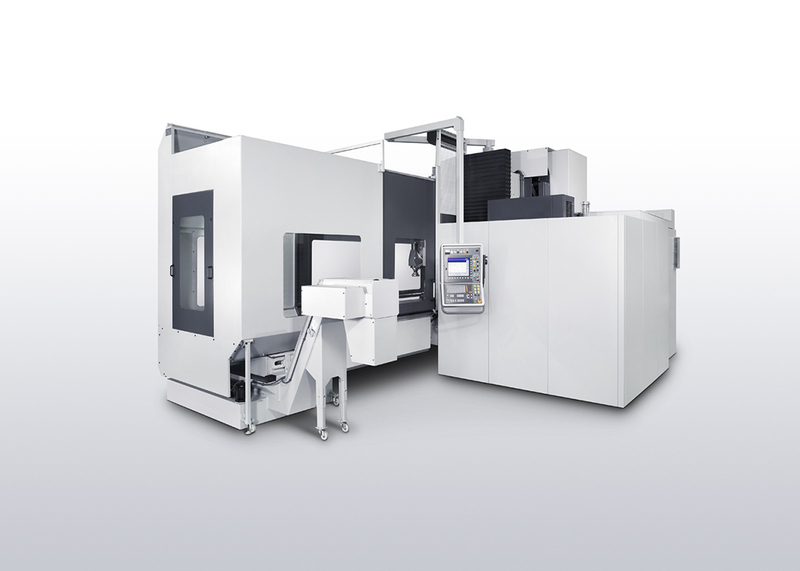 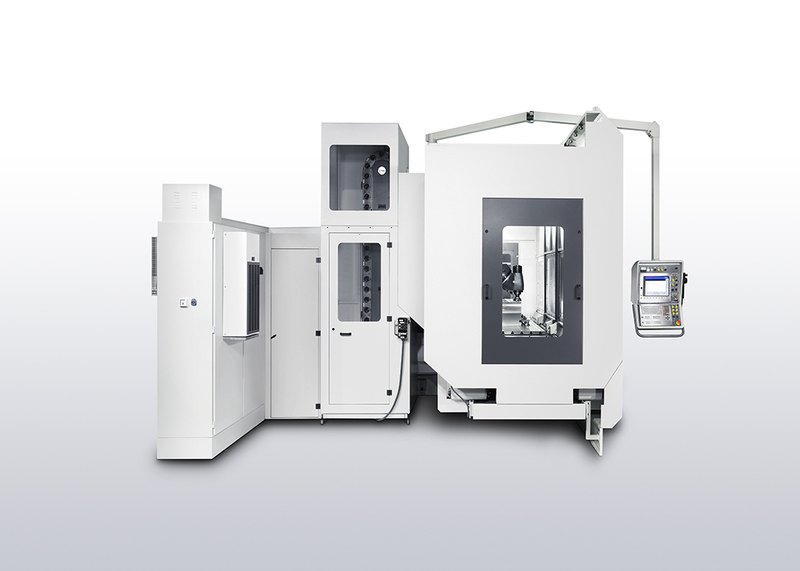 These machines can now be produced with linear guiderails, integrated rotary tables, and travelling column versions. 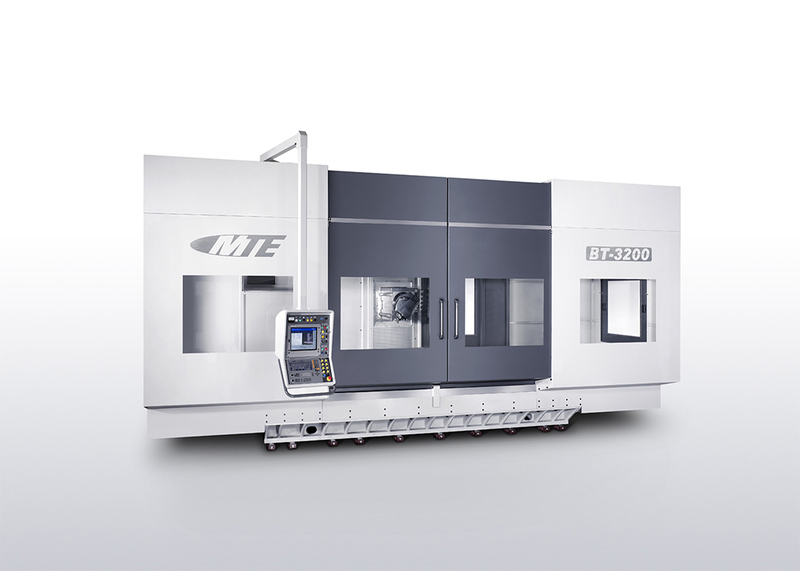 Advancement for MTE is in head technology. 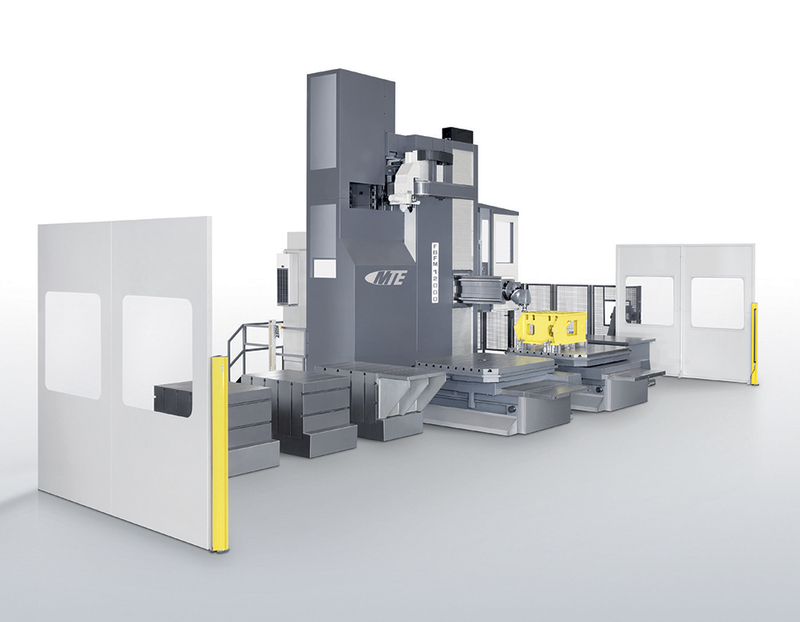 Heads are now produced as manual indexed, automatic indexed universal in infinite, 1-degree, and 2.5 degree positioning, automatic 1-degree orthogonal, and straight milling spindle configurations. 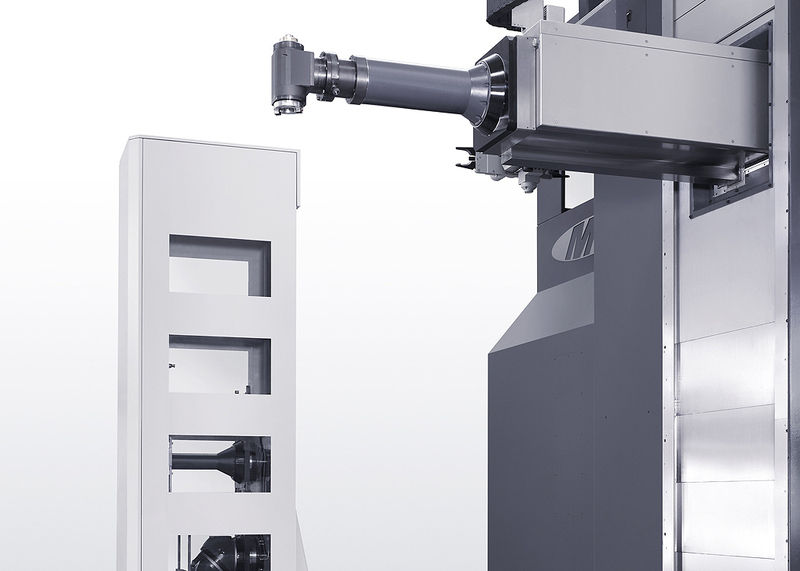 All heads can be either permanently latched or interchanged via pick up station. 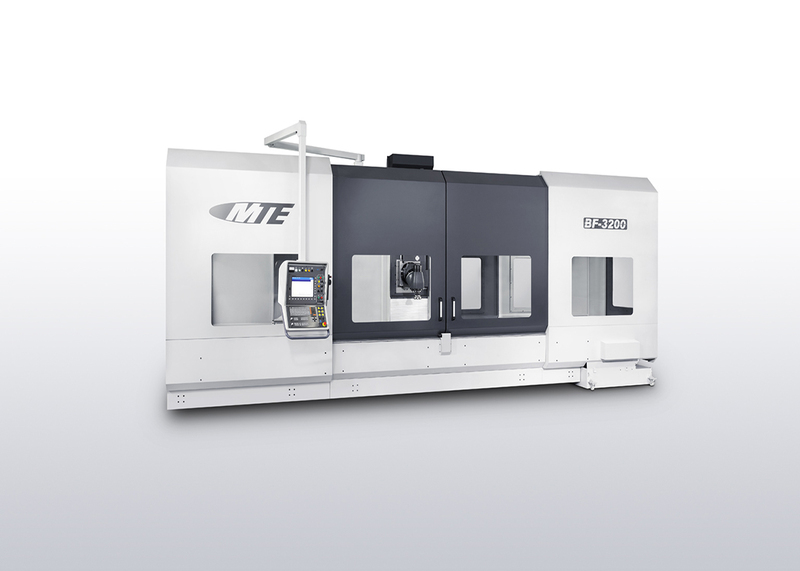 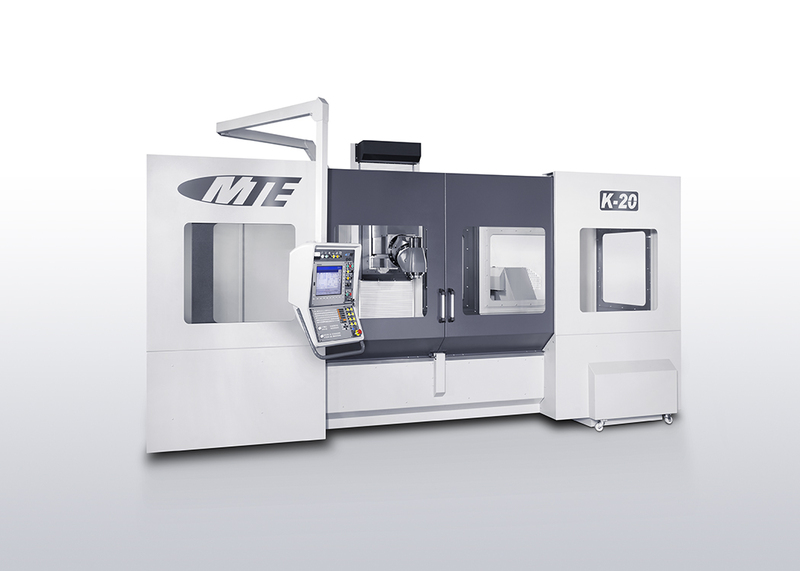 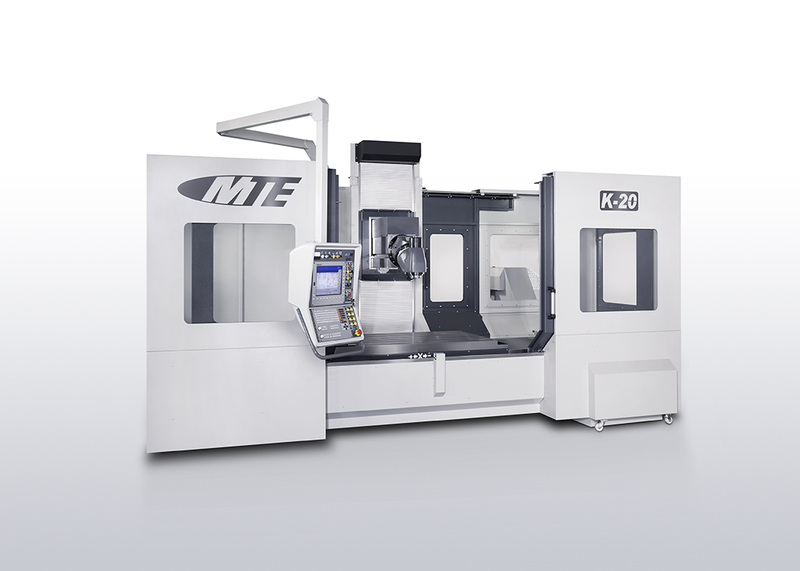 For more information about MTE Universal Machines, please click here.